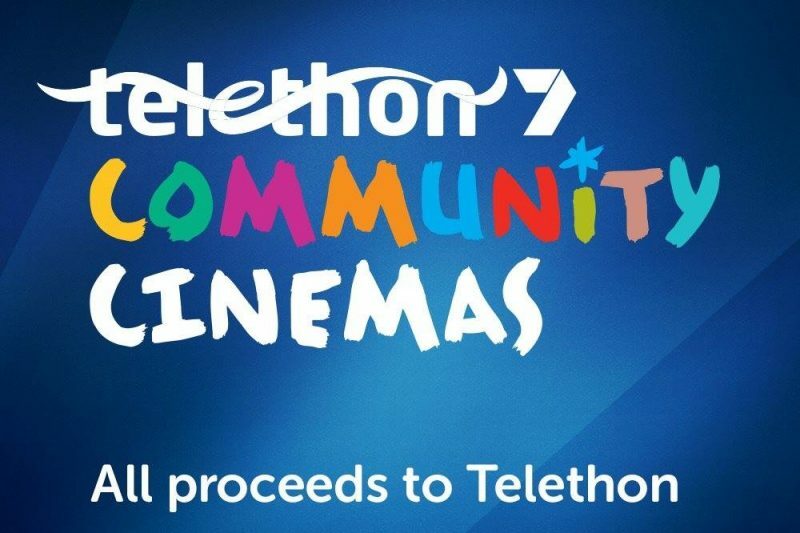 As the sun sets on Telethon Community Cinemas for the 17th season, the team is already keen to make it BIGGER and BETTER for 2019! The season has wrapped after 148 days since opening night at Murdoch last 16 November, and what a season! Despite everything thrown at the team (tragic loss of a wonderful volunteer, screen vandalism, burglary, and threatened impact of 24 hour construction site adjacent to Burswood) we experienced a year of incredible results for the kids of WA. Bassendean was a massive hit this season at BIC reserve with a huge audience coming out to watch some Hollywood blockbusters! The total historic number of patrons exceeded 700,000, what a fantastic result! We can’t thank enough the extremely dedicated bunch of volunteers overseen by an amazing team of night managers all coordinated by the new Administrative Manager, Matt, with the technical side maintained by Rob. Behind all of them are our sponsors who provide the foundation upon which we are able to make it all happen. And to Ken Gibbons who brings it all together every year with, we’re sure, a couple of “WHAT AM I DOING” moments, THANK YOU! Your dedication to the event it shown in the incredible results! To everyone involved: THANK YOU!